Some people claimed that they are a certified foodie. Maybe their reason is that they have tasted almost every food in the world. However, being able to savour all those food is not the only basis when it comes to calling yourself a ‘foodie’. 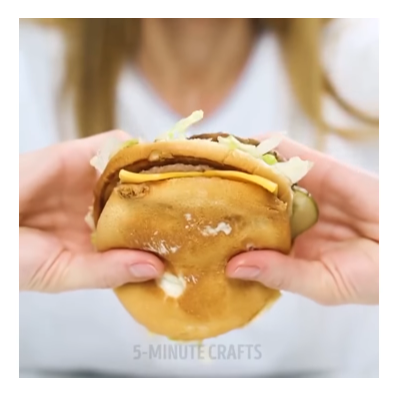 Are you even sure you know the correct way of eating the food you have already eaten? If not, ll, sorry to break this down to you but you are not yet a legit foodie. 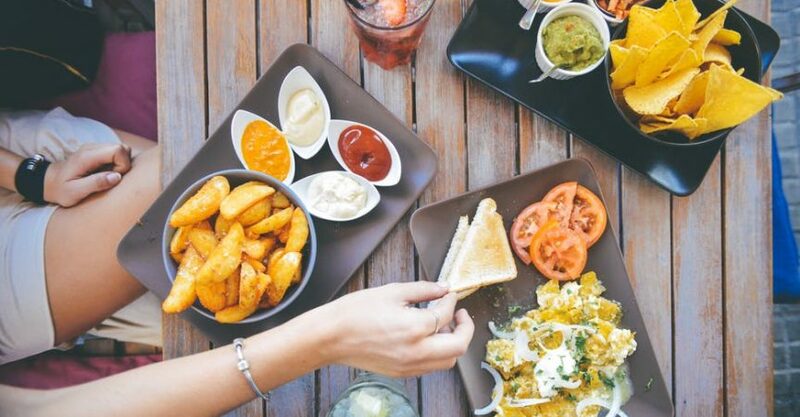 In order to become a foodie, you need to know how to eat your food properly. You don’t need to keep it classy or to make sure you are eating it with poise. The purpose of knowing these ways is to avoid spill, waste, and ensure you get to eat its edible parts. You may not be aware of it but you might be eating your favorite food the wrong way. 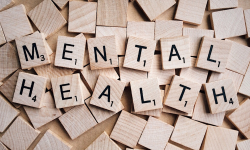 Do you have a favorite food that helps release the stress out of your body? If yes, you might check this list to see if you are eating it the right way. Listed below are the correct ways to eat the food you usually eat everyday… or most of the times. Unlike the one you usually see on advertisements wherein the endorsers would hold it by using their thumbs as supporters. 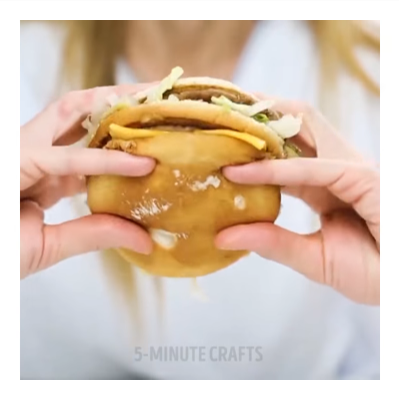 As you can see on the second photo, you’ll notice how she used her pinky and thumb to support the burger and to avoid from dripping. 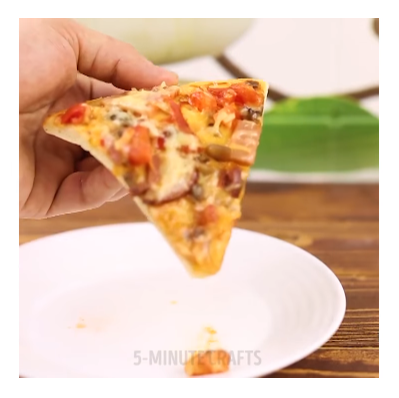 Sometimes, if there were too many toppings, there’s a tendency that it might fall out of your pizza. If you will hold the pizza similar to the first photo you can’t avoid situation like this to happen. 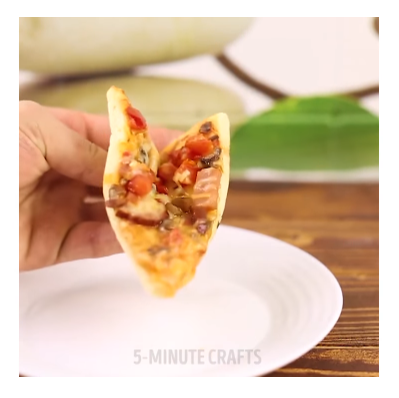 However, if you will going to hold it like you are folding it into V-shape, you may be able prevent the toppings from falling. 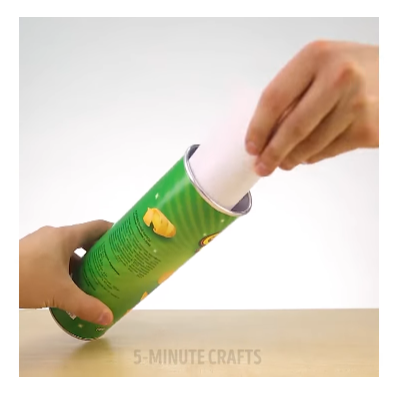 If you prefer to buy the tube ones, you might find it hard to get the bottom-most part of the chip. You don’t need to worry because using this hack, you may be able to get that part without any difficulty. 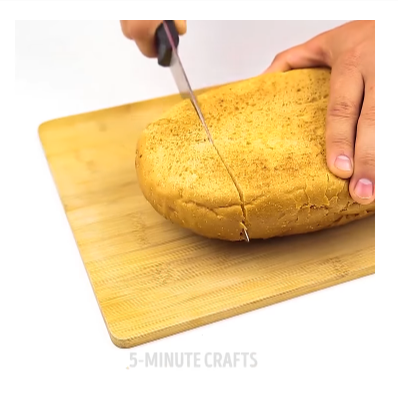 Slicing the bread is one of the daily struggles of almost everyone. You might end that hardships of yours if you will going to do this trick. 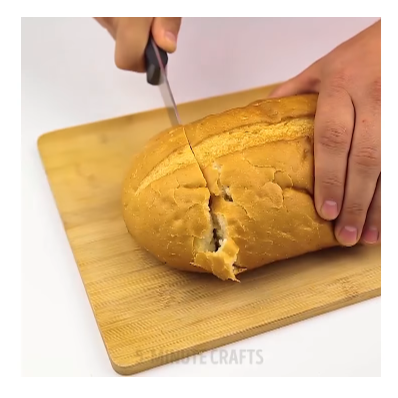 Yes, you will not slice it the way you think it should be sliced but you need to do it the way it was done on the second photo. One of the problems when it comes to eating an ice cream is once it started to melt, it will become sticky in your hands. 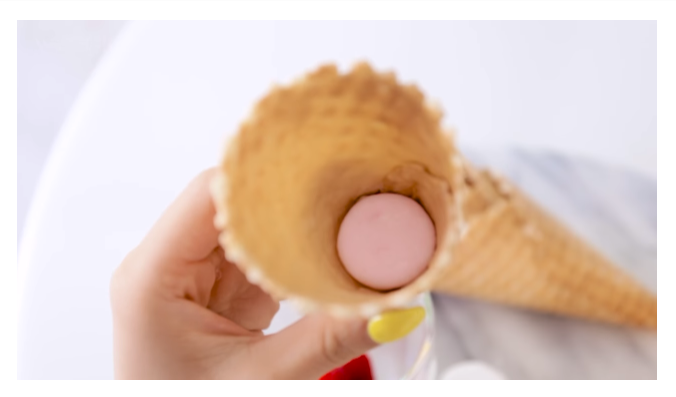 To avoid this mess, you can stuff a marshmallow at the bottom before you scoop the ice cream. 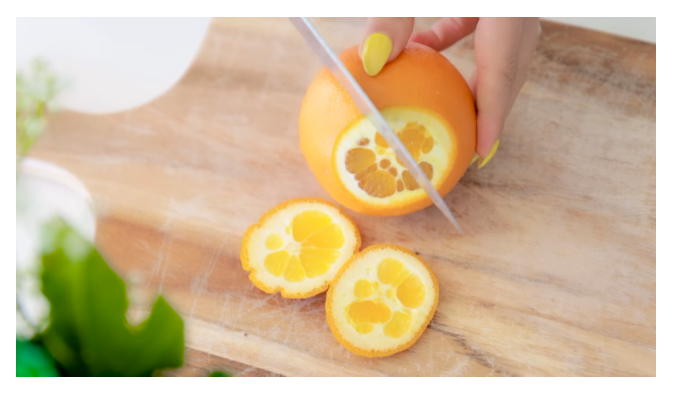 Cut both the top and bottom part of the orange first, then you can create a slit that serves as your way to open it. 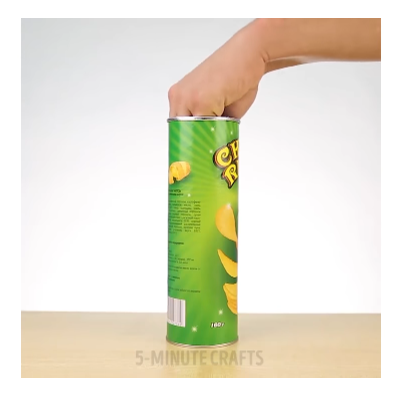 Now, it’s easier for you to get its pieces and throw it into your mouth. 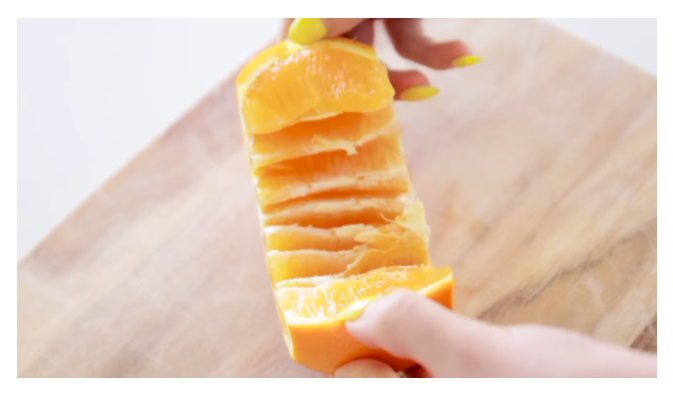 It’s surely cleaner than the usual way of peeling it. 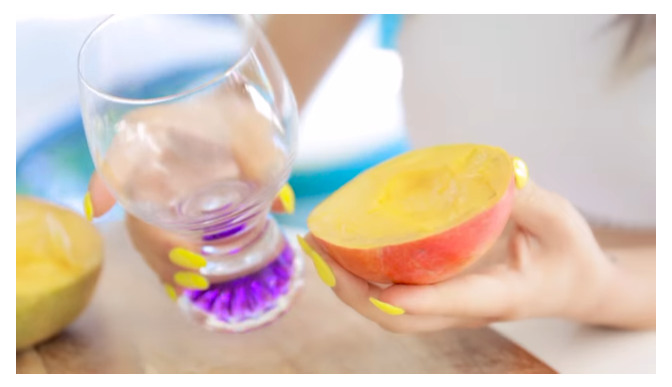 What will you going to do with wine glass and mango? Are you going to make a parfait? The answer is, NO. You will going to use it as a tool to separate or peel the skin of the mango. 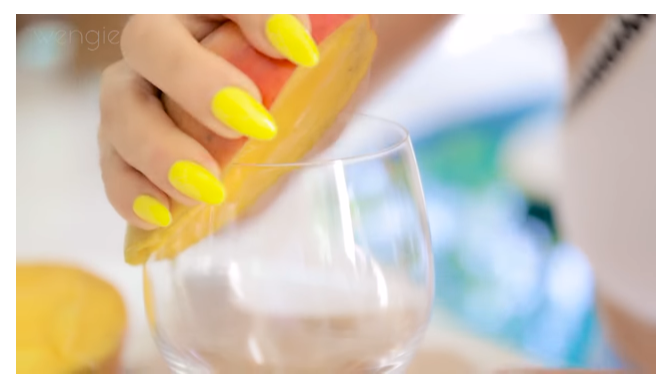 Do it slowly to avoid squeezing the mango too much. Now that you know how to eat these foods, you are now another step closer to being called as a foodie. You can’t be referred to be as one since you haven’t practiced it yet. It doesn’t matter if people will call you weird for that. At least you weren’t able to waste any food. These ways will help you to eat the food without any spilling which can cause food stain in your clothes. Want to have more updates about your favorite foods? 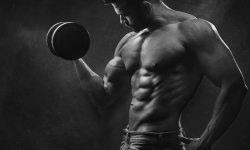 Check our latest articles.